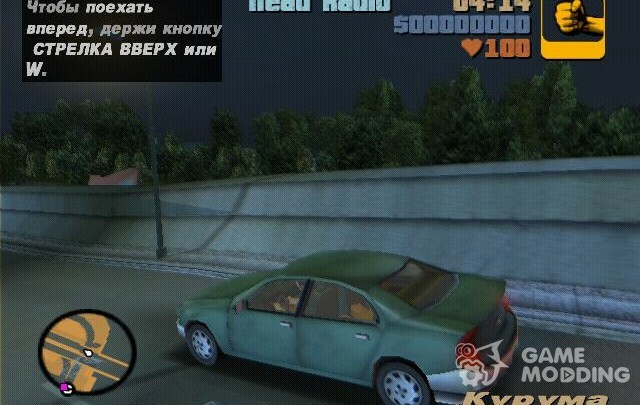 Russian voice for GTA 3! On the voice: Voice-voice (female voice changed slightly) amateur! So don't expect something shedevralnogo-it certainly doesn't compare to the original! Voiced by subtitles (this is why some phrase accelerated). Monophonic crack sound for GTA 3. Voiced by one, different voices, but this is due to insufficient actors voiceover:)) some replicas have been changed for the sake of meaning or just for touch-up of the plot. 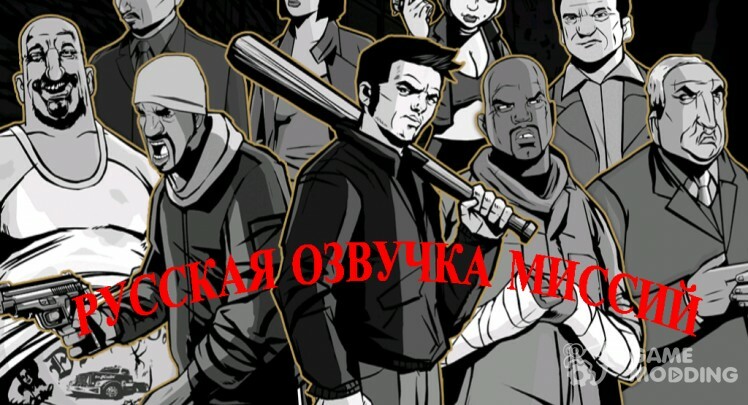 Some may fade background sounds, but this is due to style developers write dialogues and substitute noises. This is one of my first works so judge not strictly, but honestly. 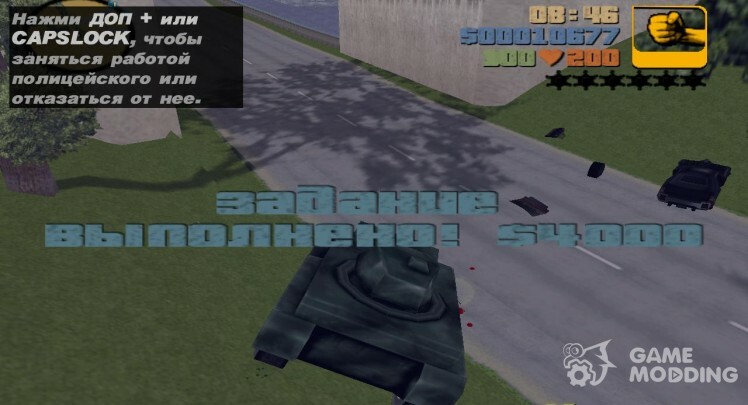 Russification phone missions for GTA 3. Voiced by one different voices. Very correct and accurate voice. 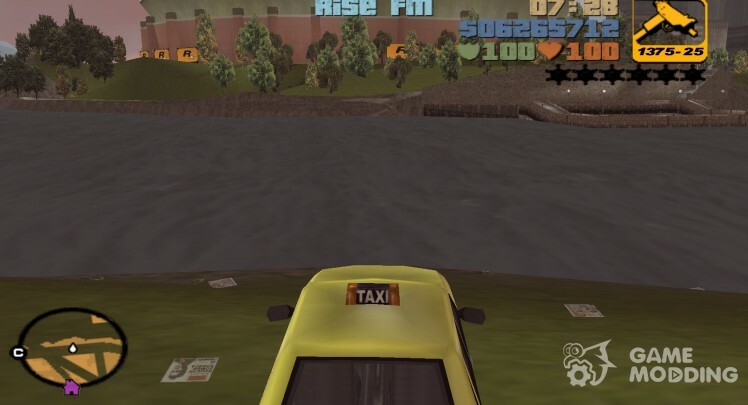 MOD that replaces the station Rise FM from GTA III station Rise FM from GTA: Liberty City Stories. 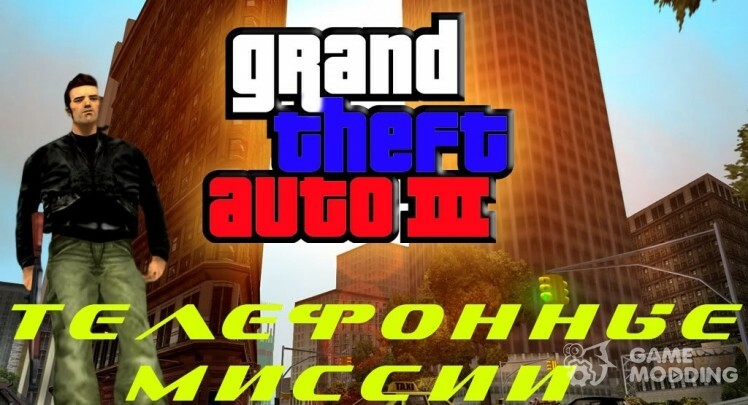 Replaces the old sound complete the mission at new from the second supplement to the GTA IV The Ballad of Gay Tony. 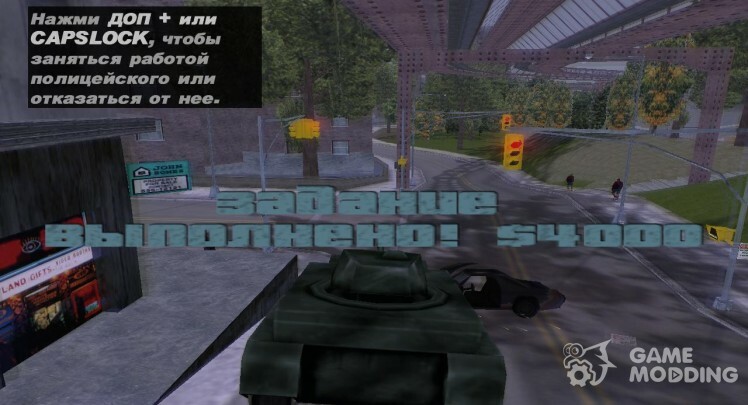 Sound end-of-Mission of GTA 4. Russian radio HUMOR FM replaces the standard KJAH. Duration of over two hours. The radio has its own logo. Caution is not normative lexicon. 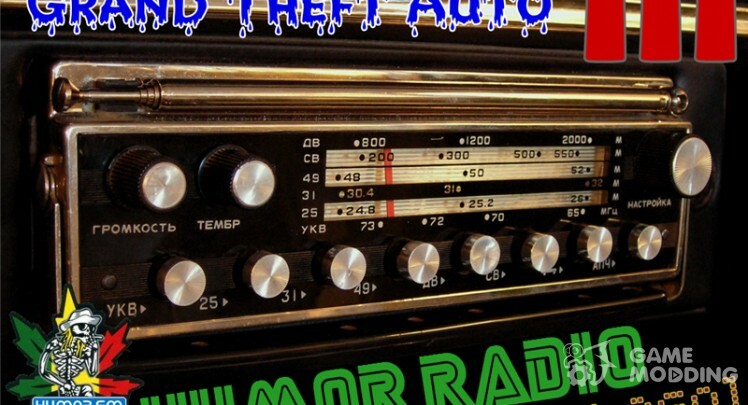 HEAD Radio radio station in GTA 3!